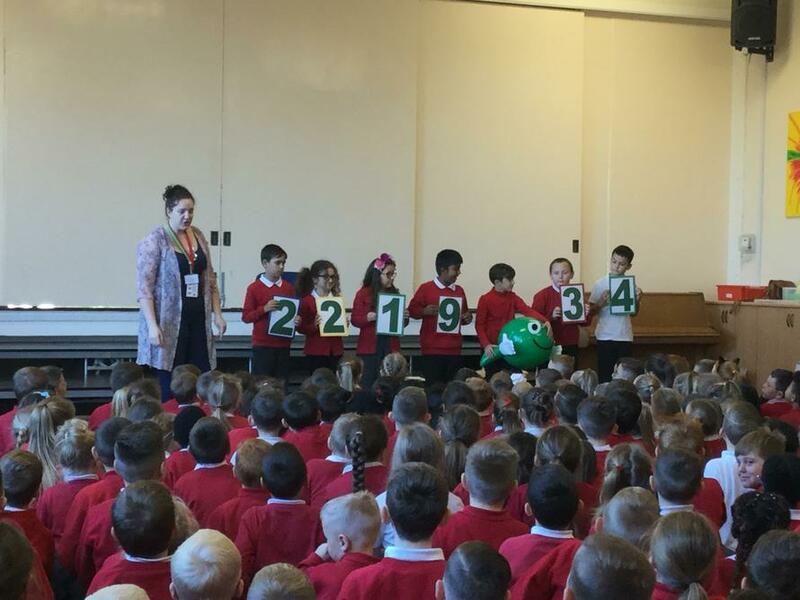 The NSPCC visited school several weeks ago to deliver an assembly about the important work which they do to protect children. 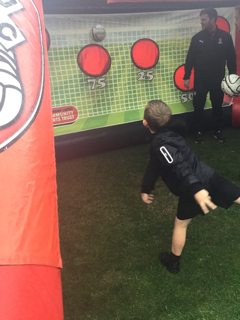 In order to raise money for the charity we worked in partnership with Rotherham United Community Sports Trust to deliver a festival of sport. 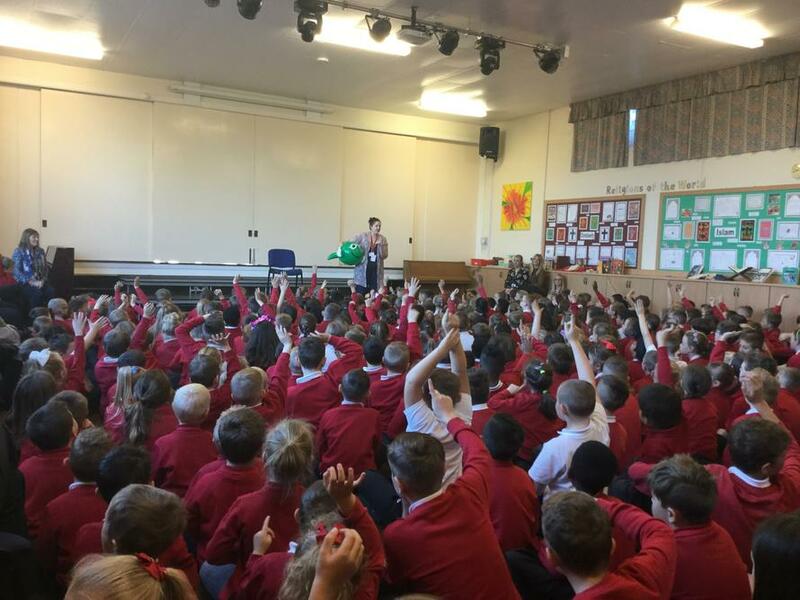 The activity, which was a penalty shoot, out took place on the 12th October. 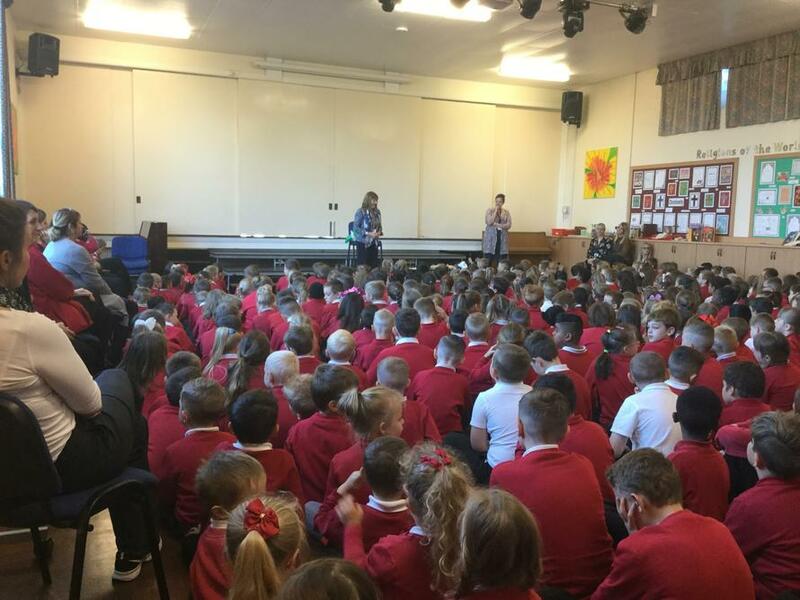 In today's assembly Class 2, 6 and 10 won certificates for the highest amount of donations contributed. Well done, what a fantastic achievement.